I would say the hominid-like creature was around 10ft tall and appeared to weigh approximately 500 lbs. There was an overwhelming stench of rotten produce. 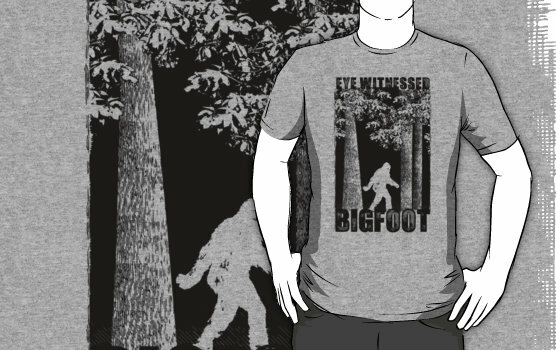 This was no misidentification or hoax – eye witnessed Bigfoot!